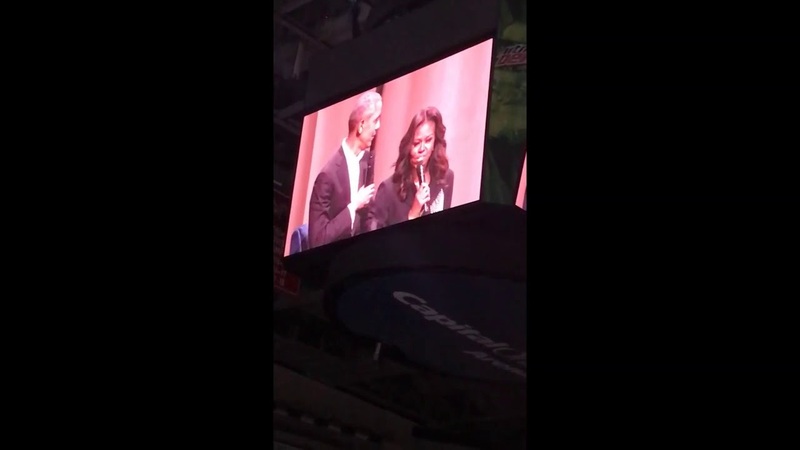 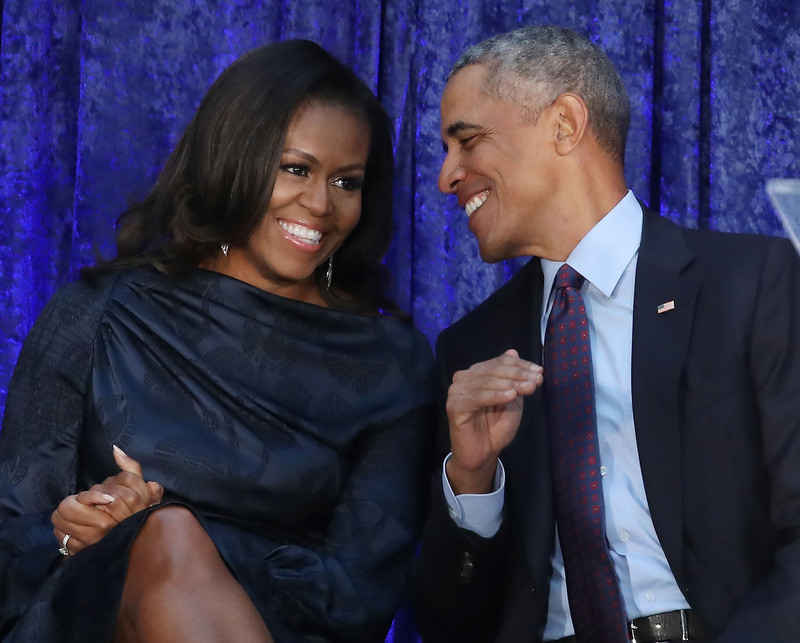 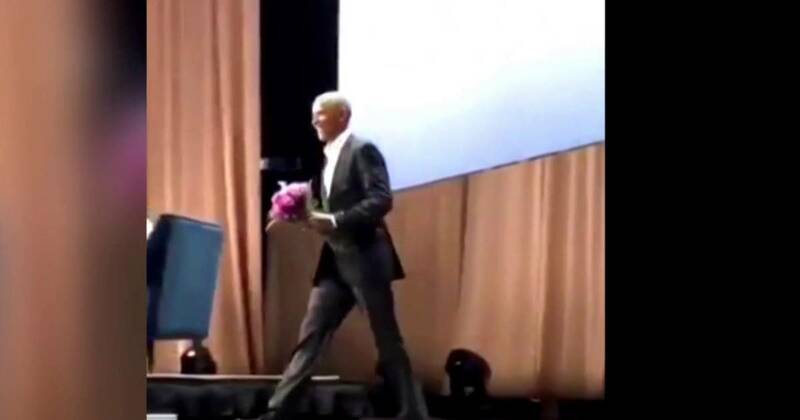 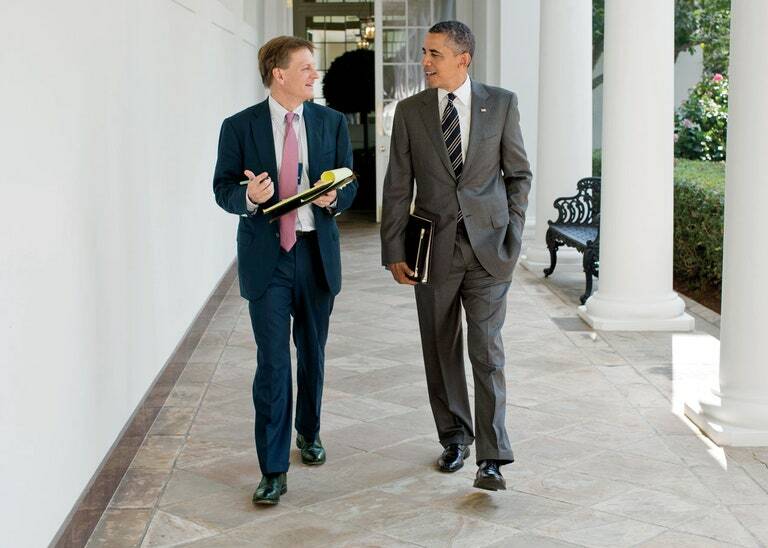 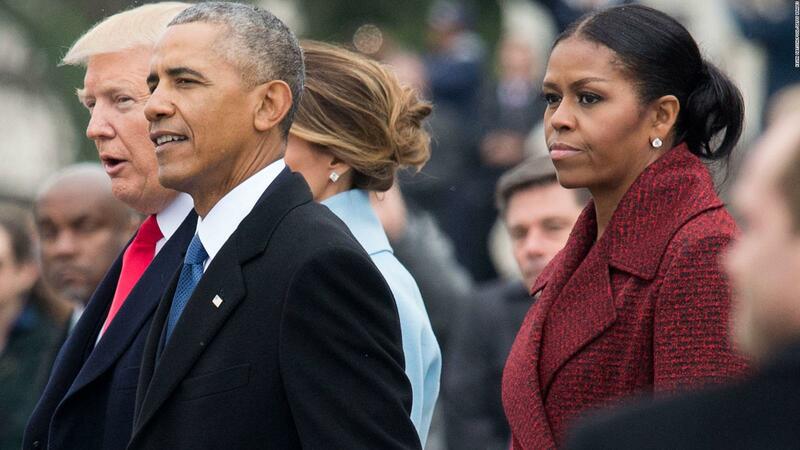 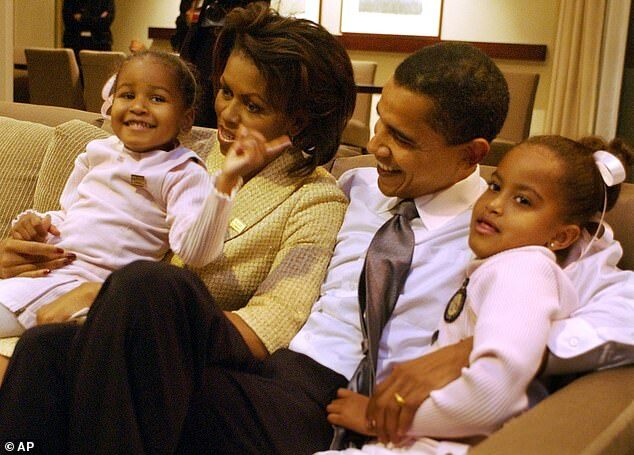 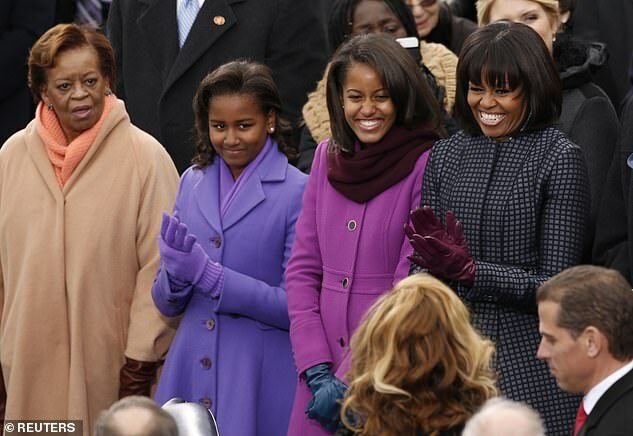 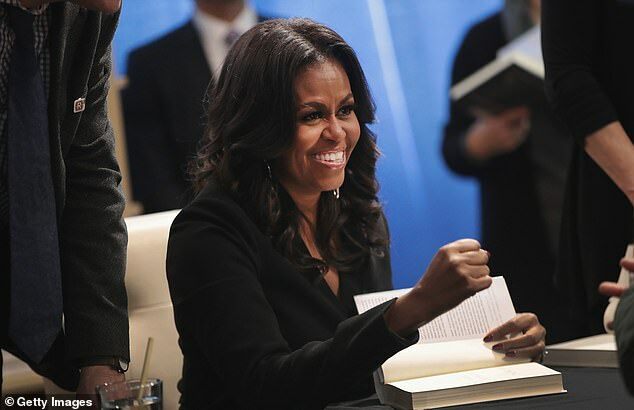 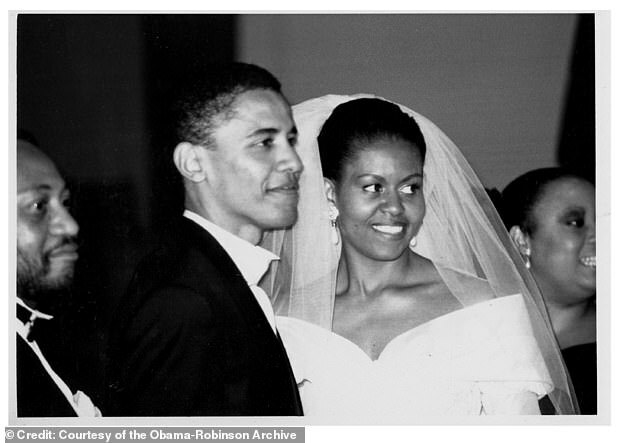 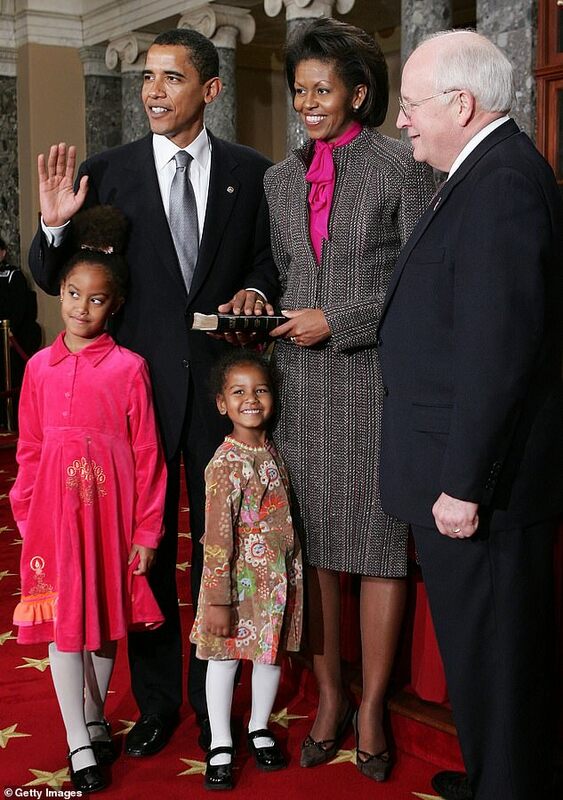 Barack Obama Surprises Michelle (with Roses) During Book Tour Stop in DC – WATCH! 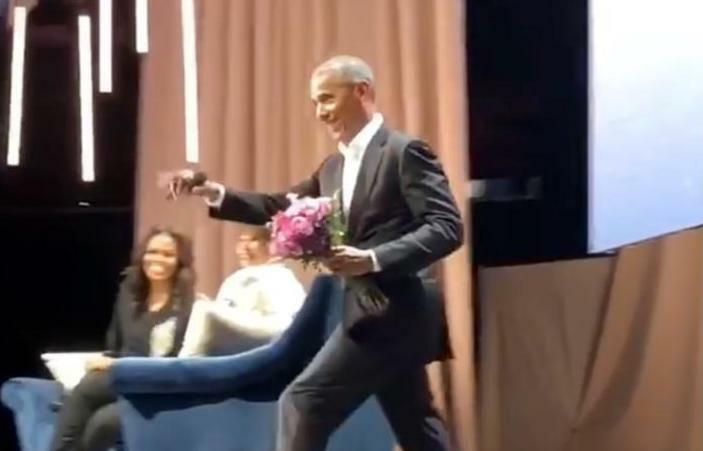 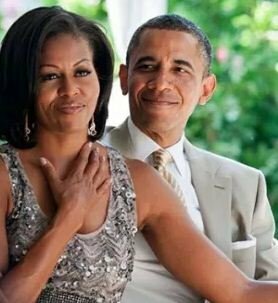 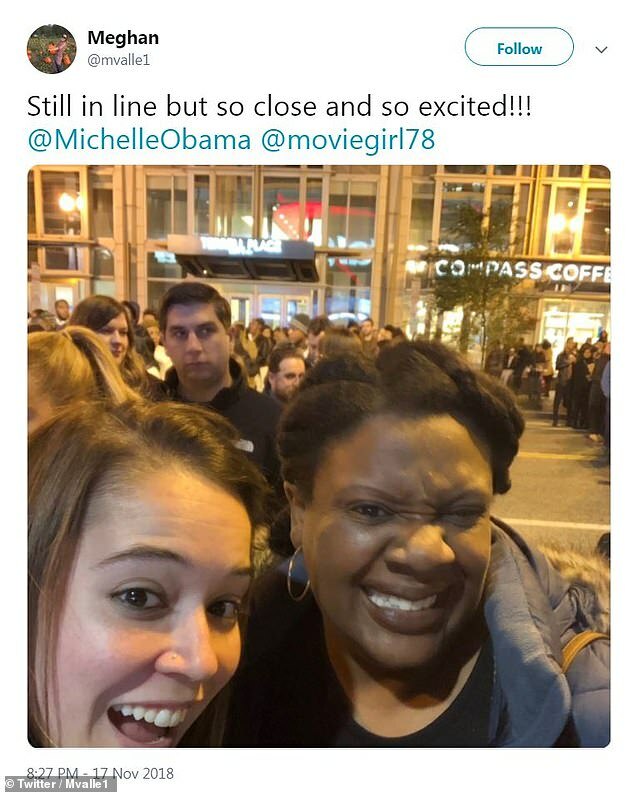 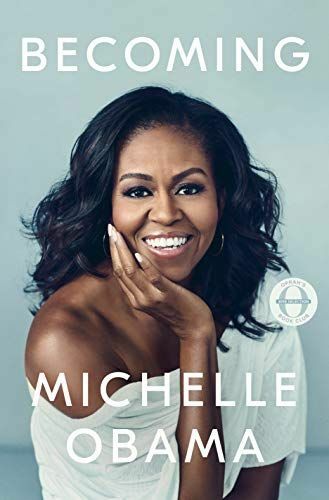 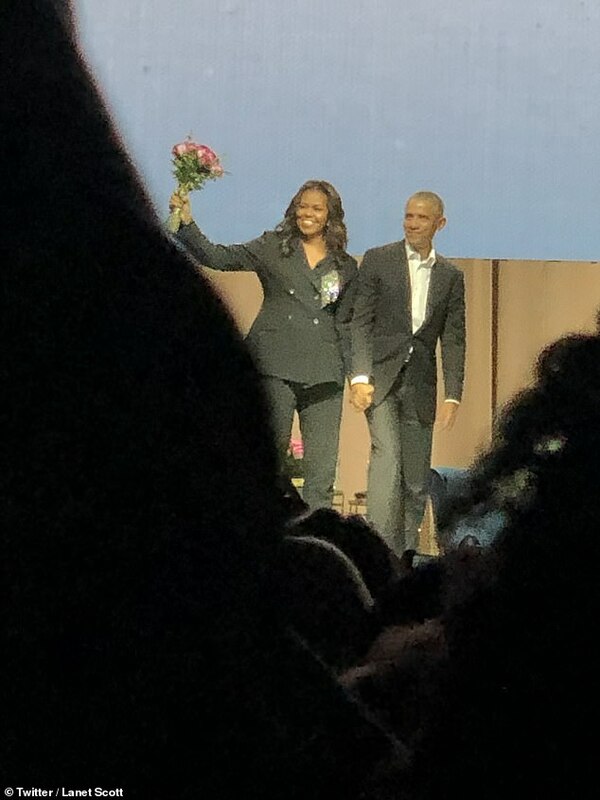 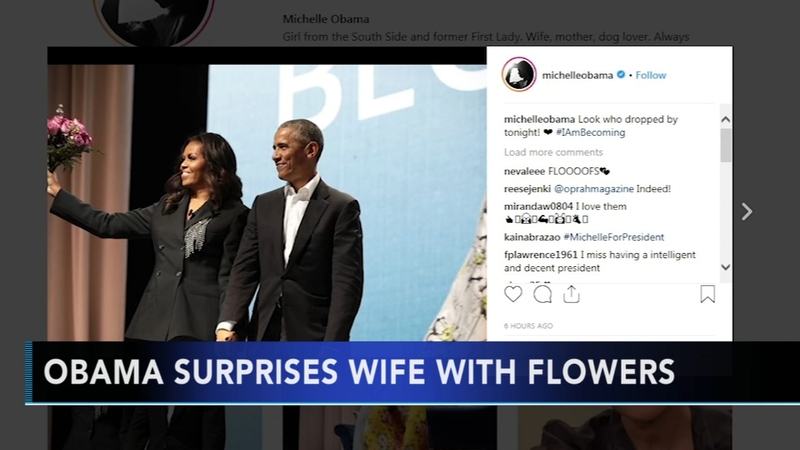 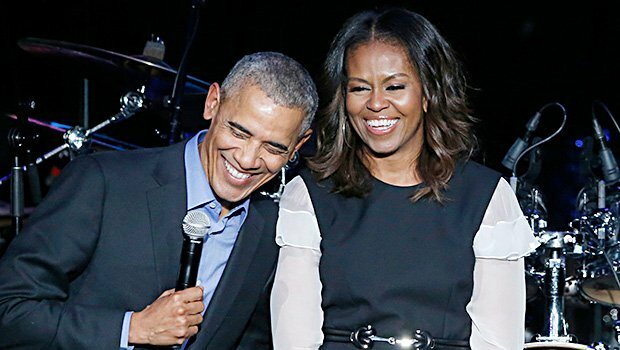 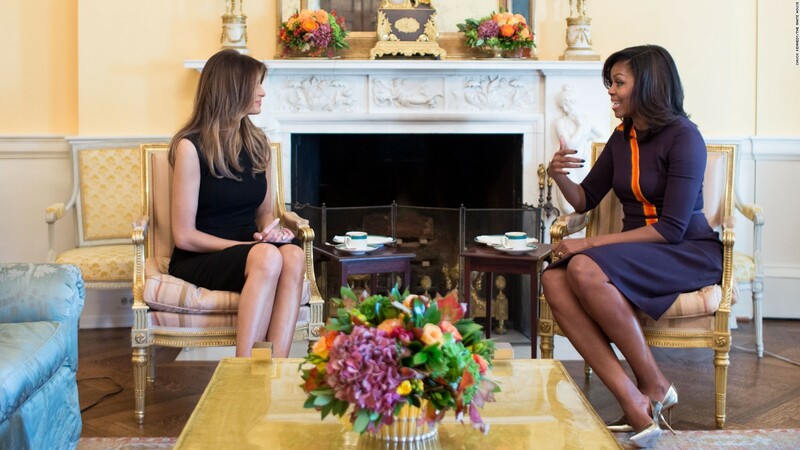 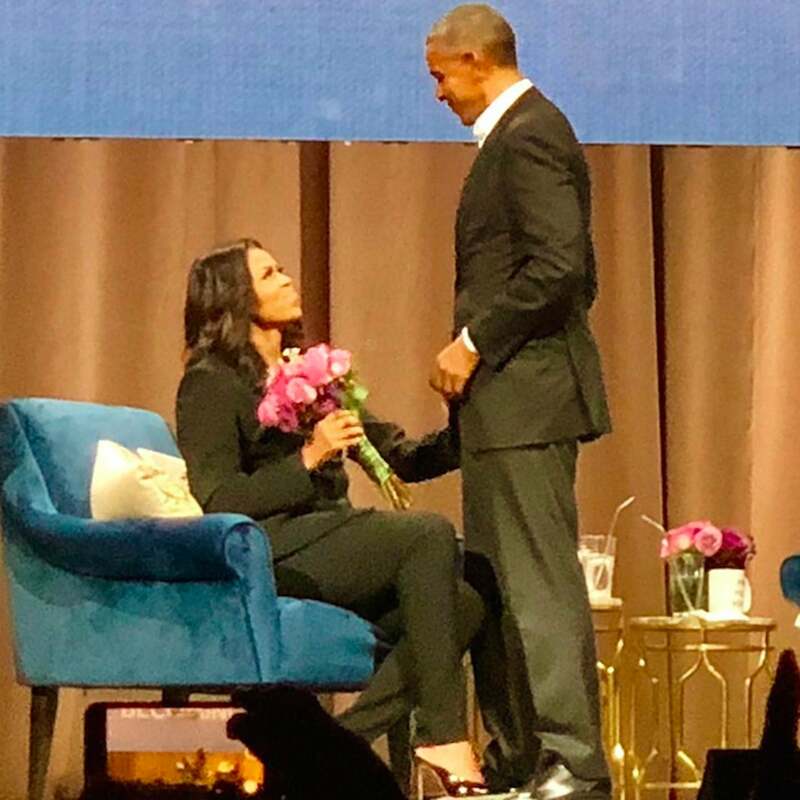 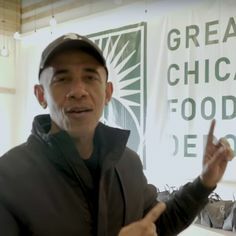 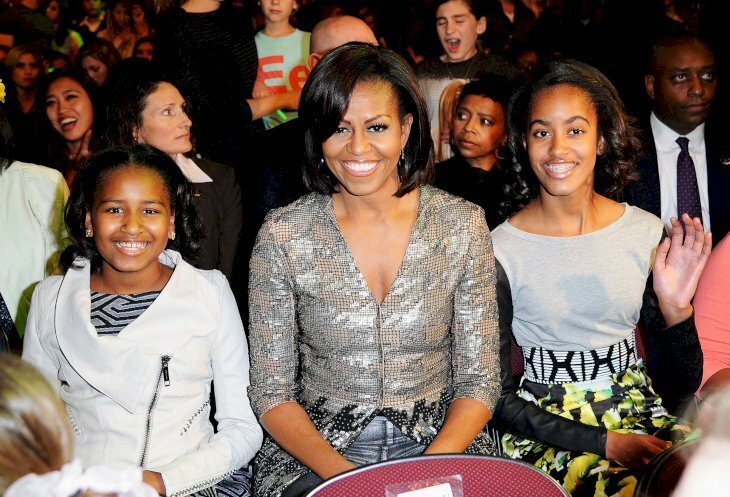 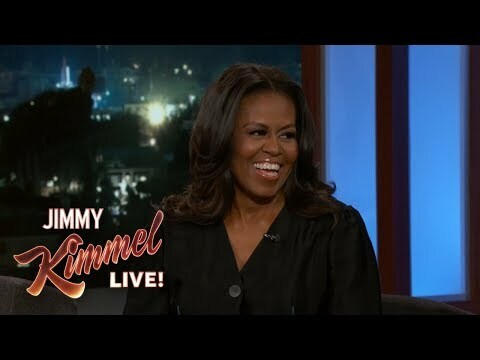 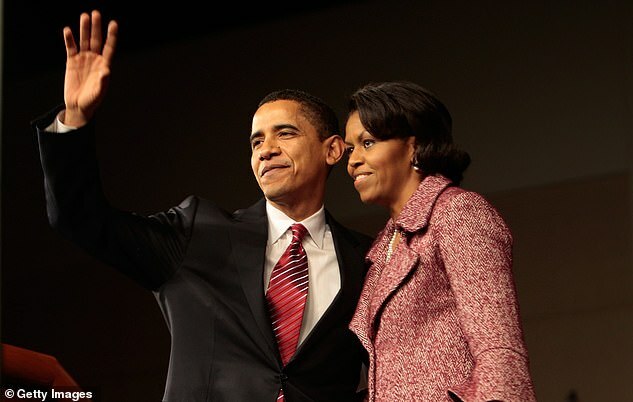 Barack Obama Surprises Michelle During Her Book Tour and Brings Flowers! 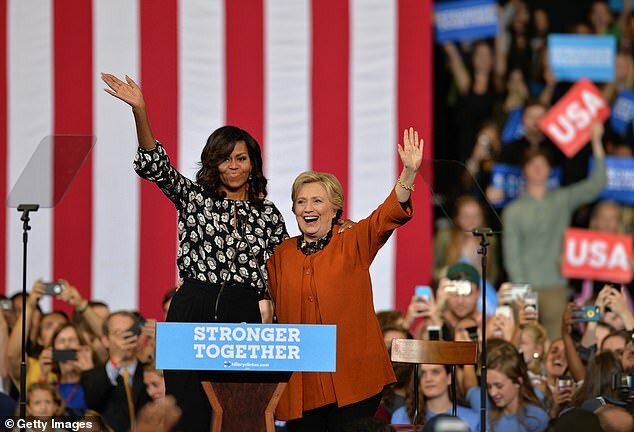 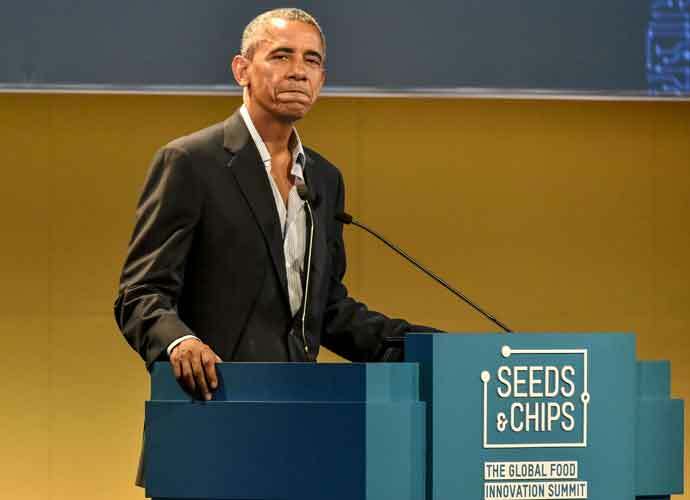 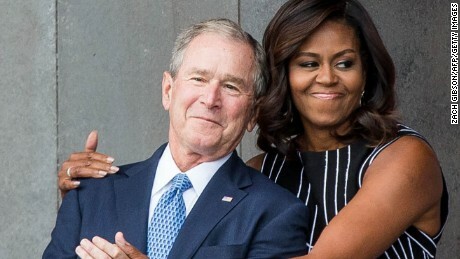 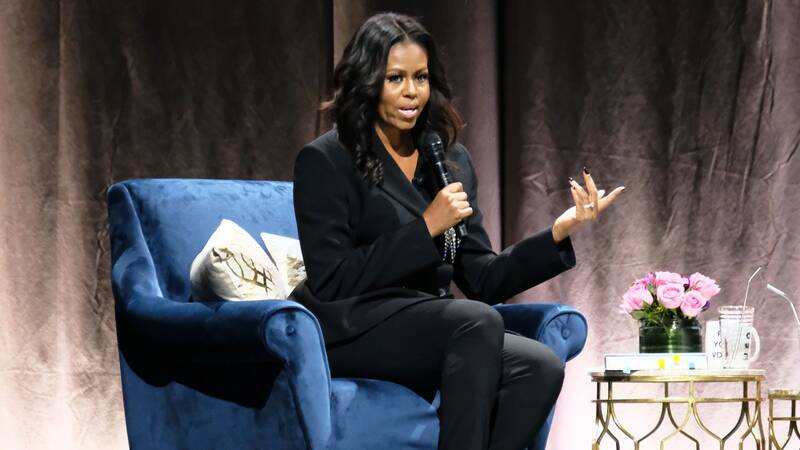 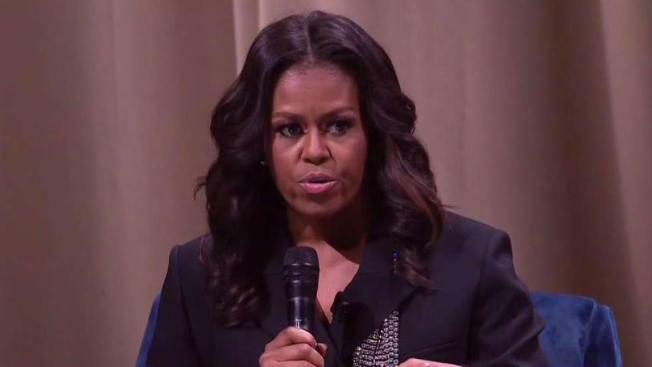 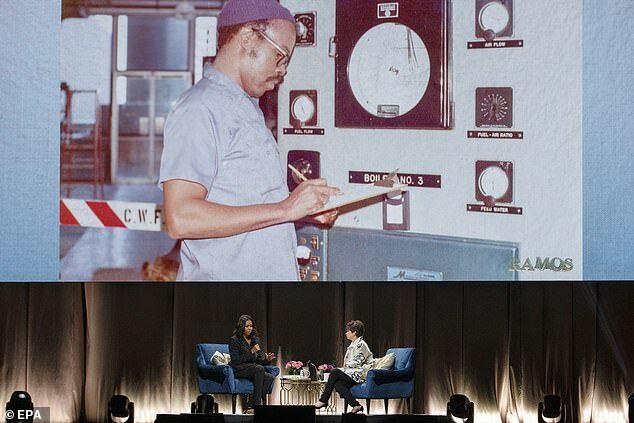 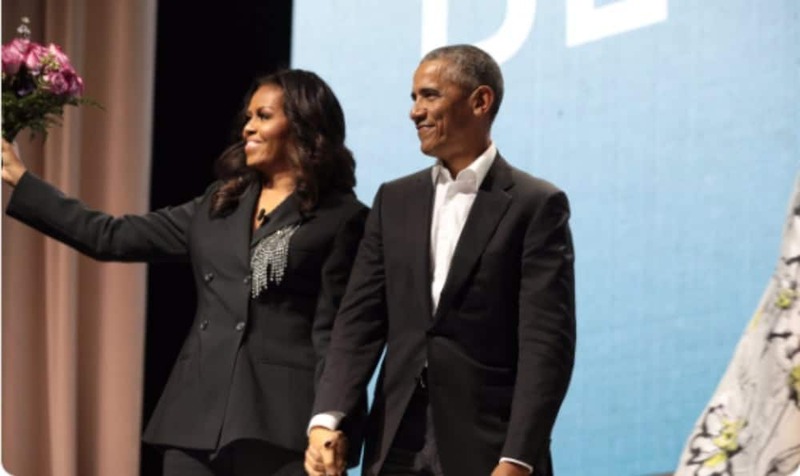 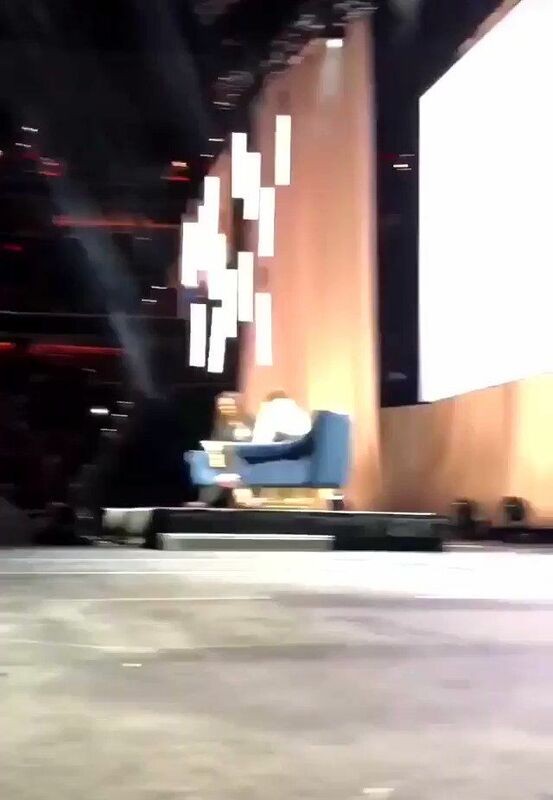 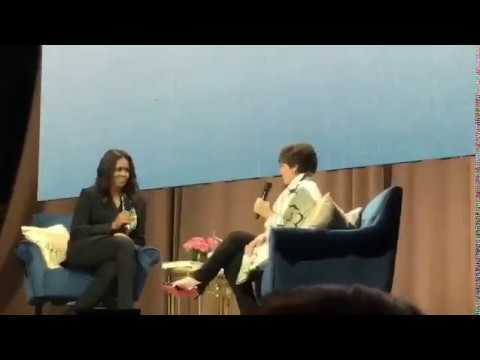 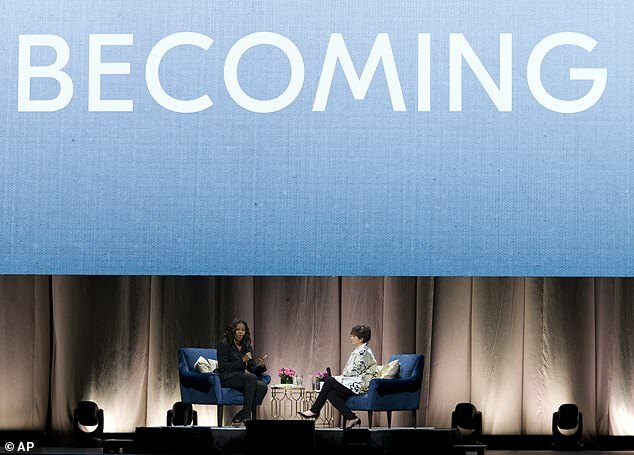 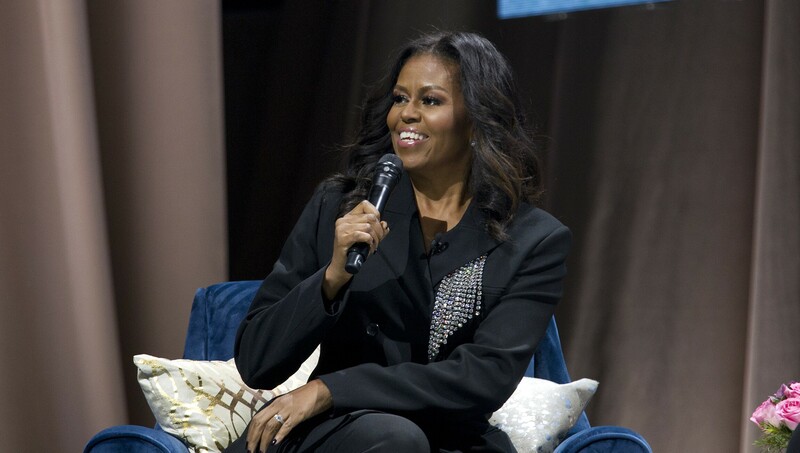 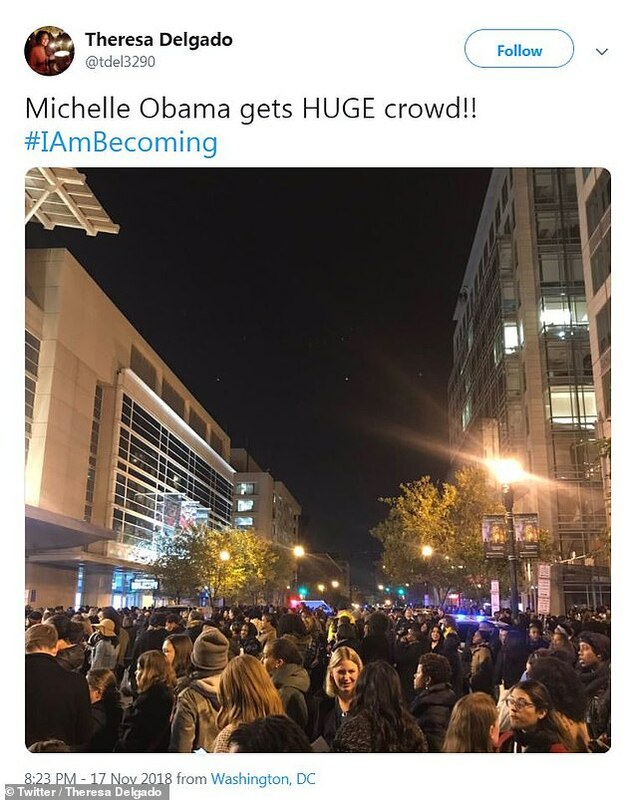 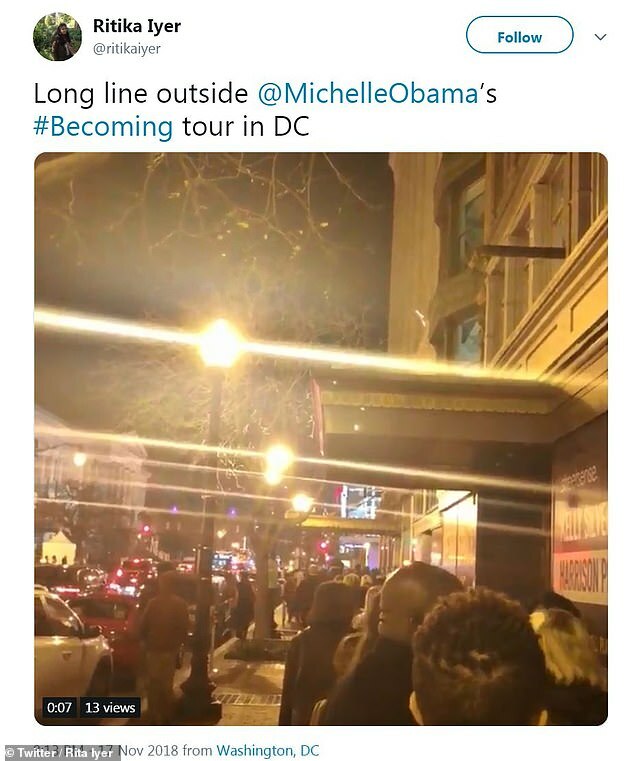 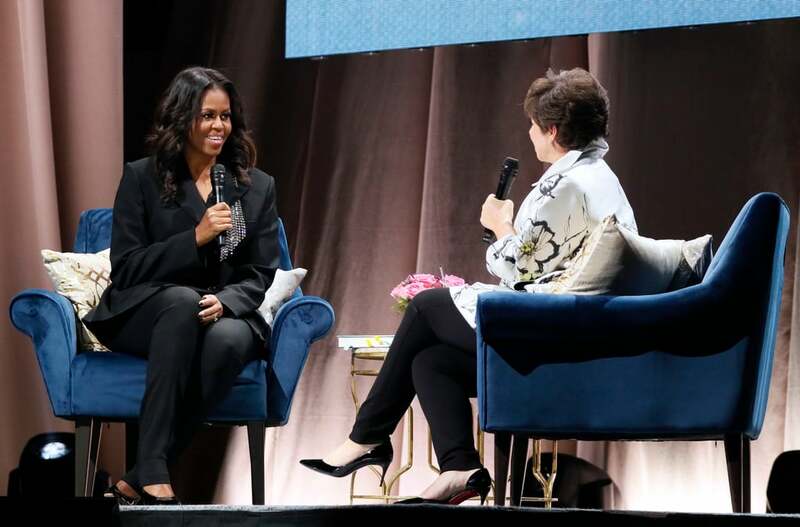 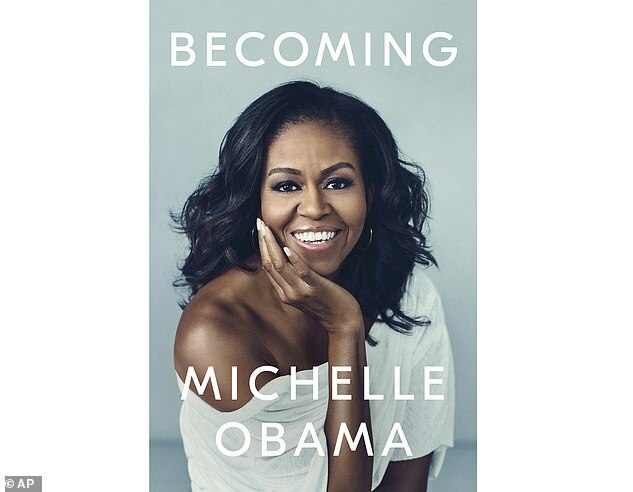 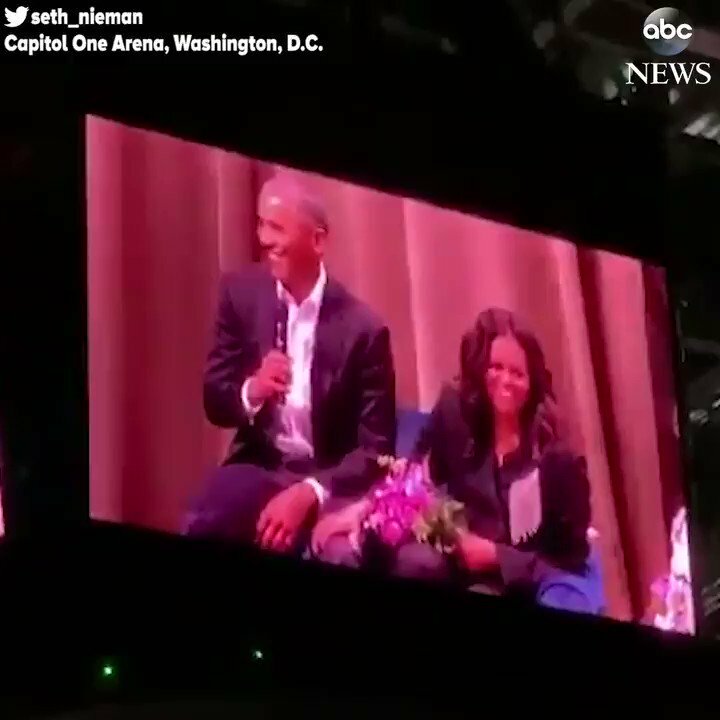 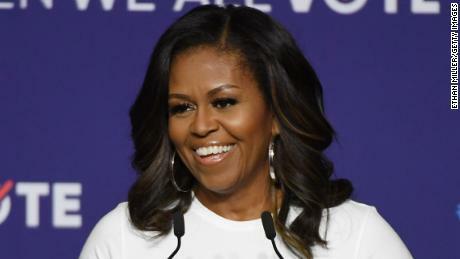 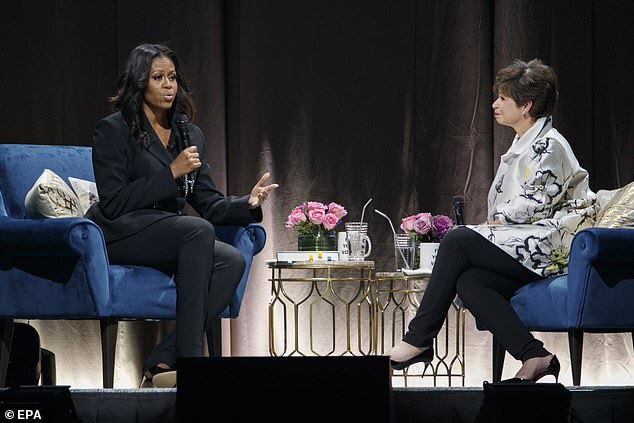 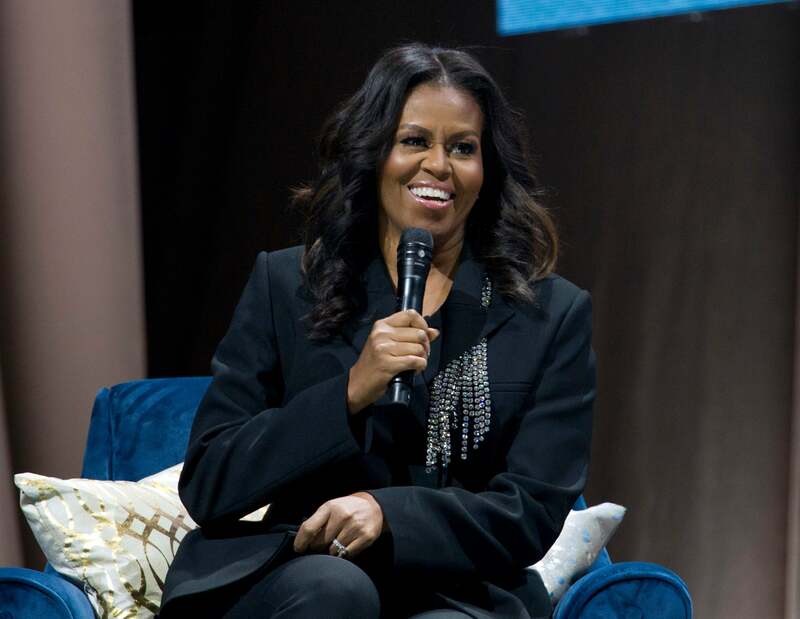 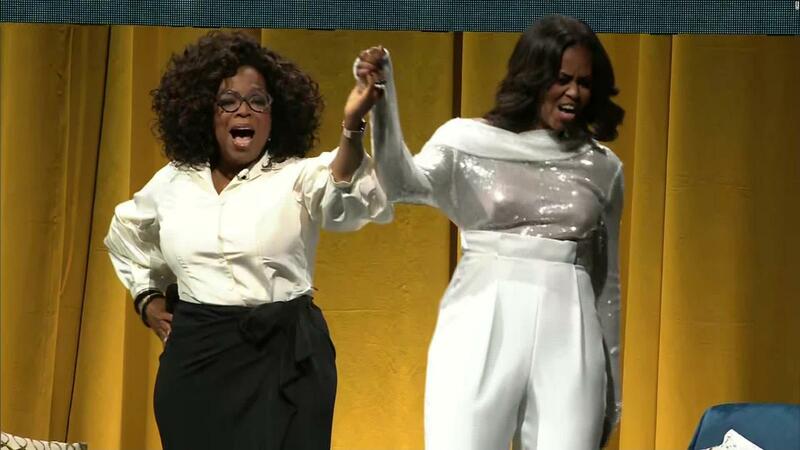 Barack Obama Surprises Michelle Obama At "Becoming" Tour Stop In Washington, D.C.
Saturday night is the first of two talks Michelle Obama is giving in Washington D.C.